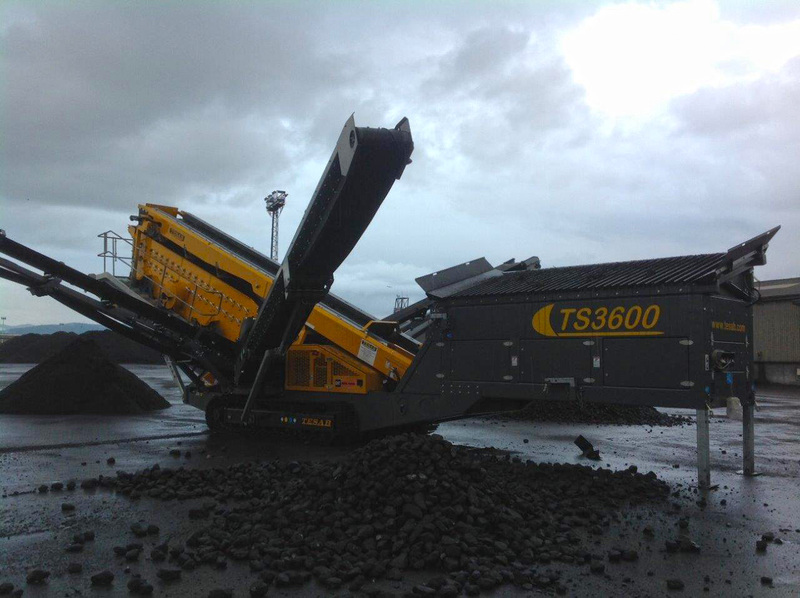 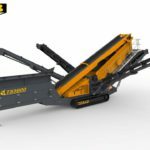 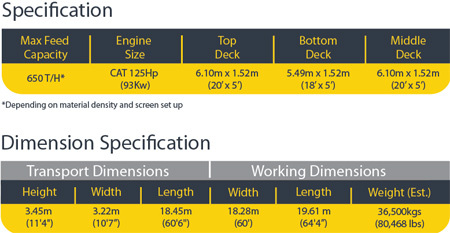 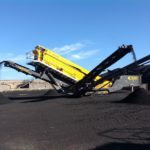 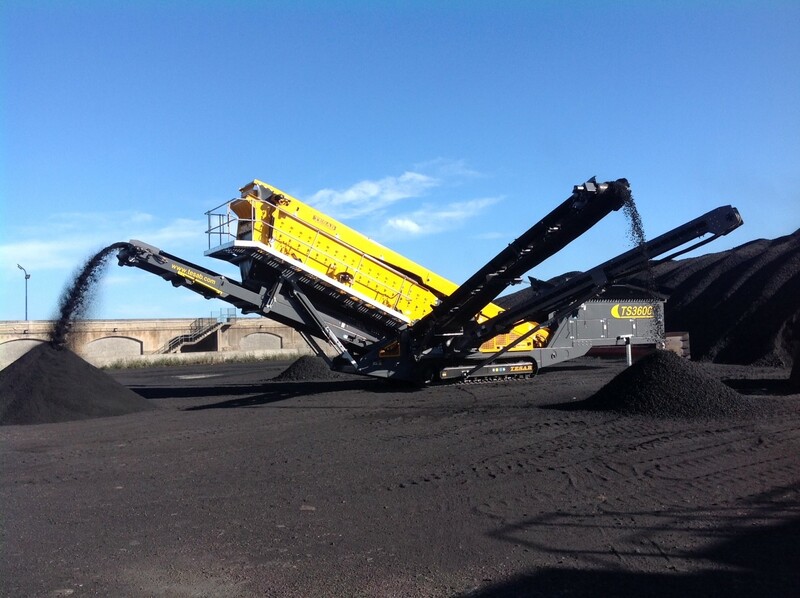 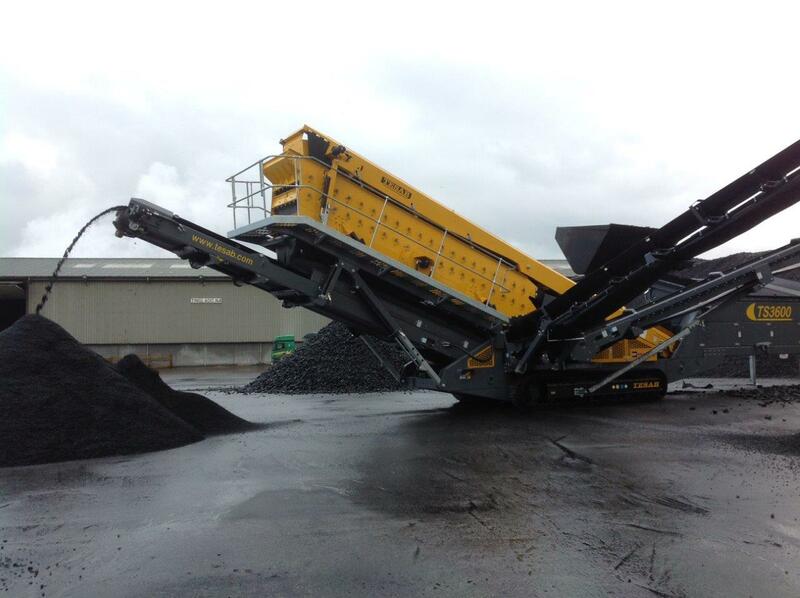 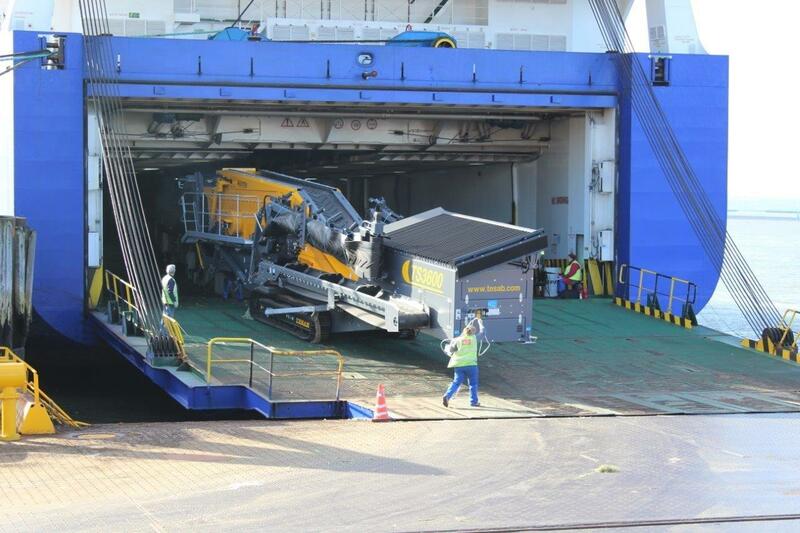 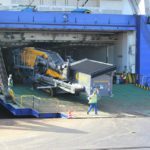 The TS3600 3 Deck Screener builds from the huge success of the TS2600 and takes Screening Capacity and Performance to a different level. 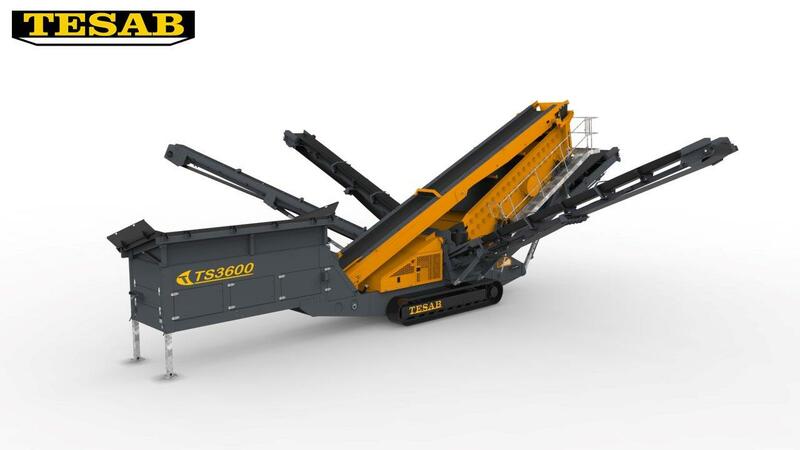 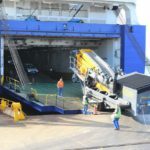 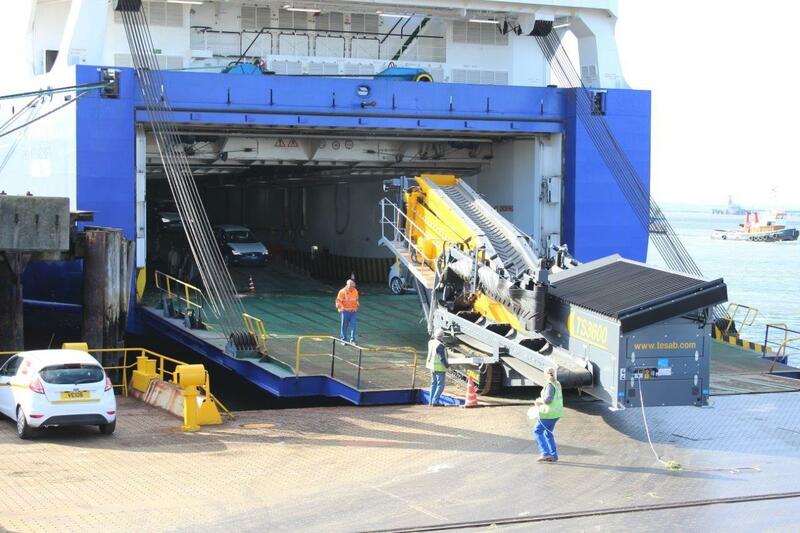 The addition of a Third Deck in the Screenbox, Cross Conveyor and Fourth Product Conveyor, you get even more return for your investment with the same exceptional reliability and production quality as the TS2600. 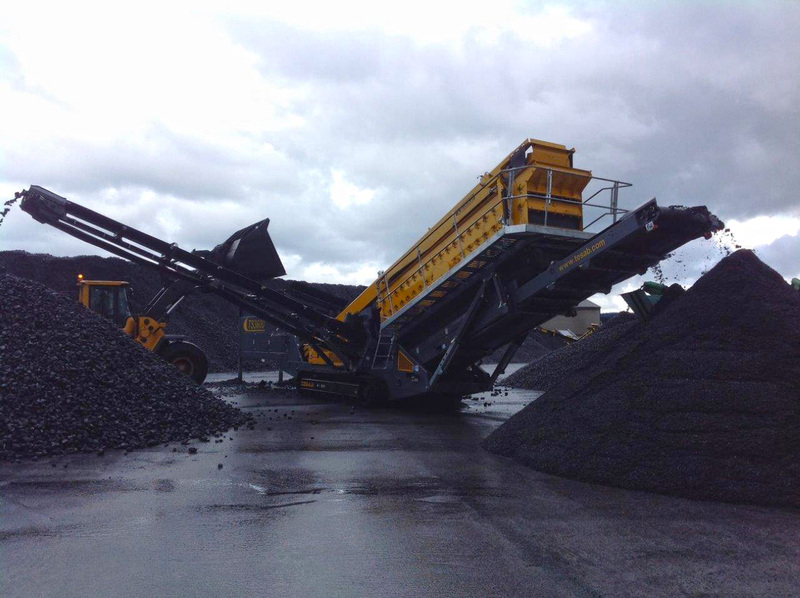 Adjustable screenbox angles makes the TS3600 incredibly adaptable. 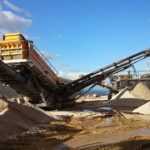 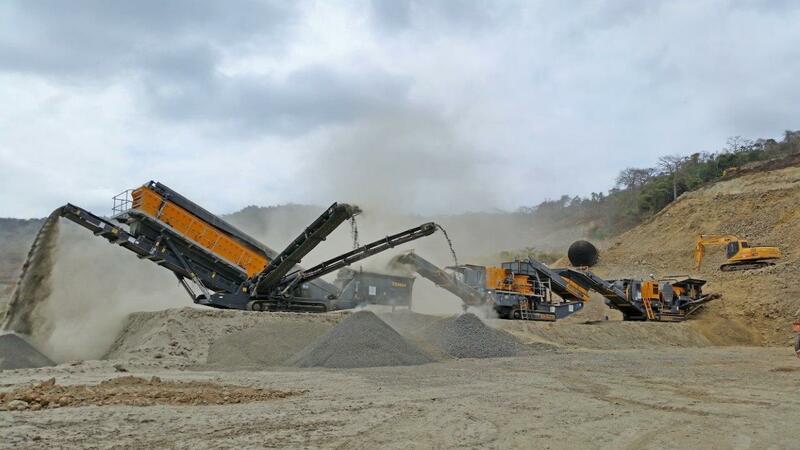 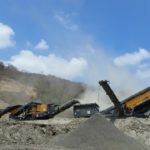 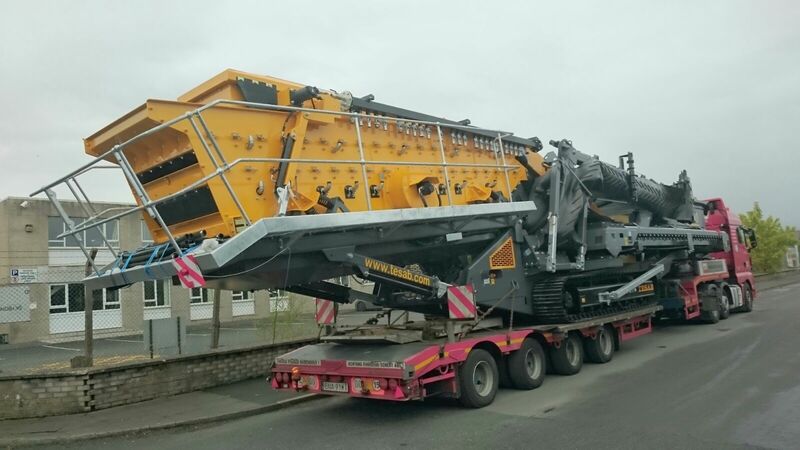 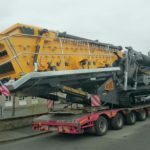 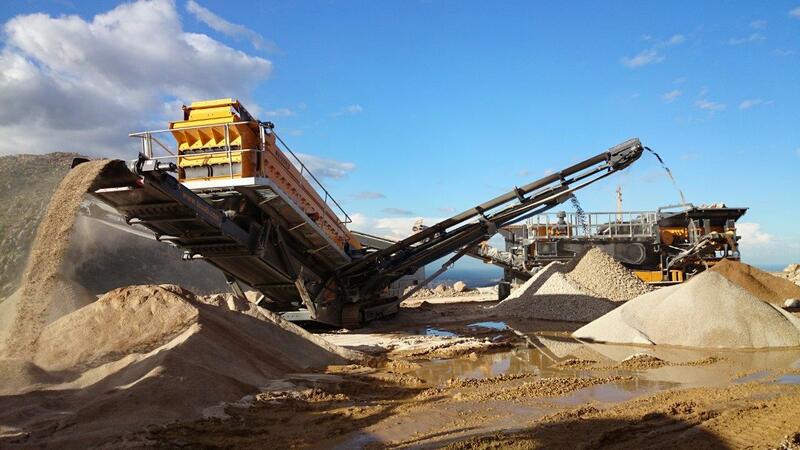 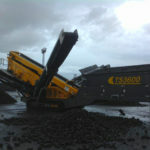 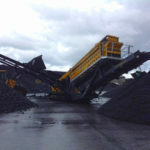 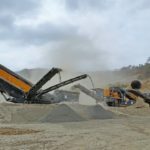 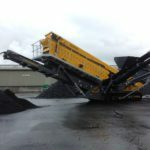 It exceeds in a wide range of applications including Quarrying, Crusher Circuits, Sand and Gravel, Coal, Topsoil and Woodchip. 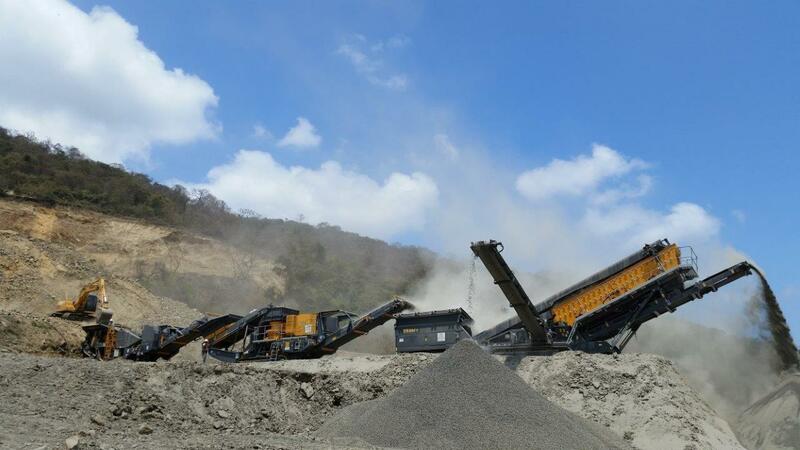 Made from the highest quality components you can rely on this machine to keep on producing for you, even when you need it to perform in the toughest of applications.